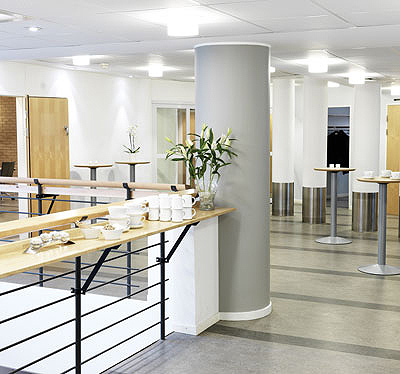 For your conference in Solna, Coor Conference offers the Solna Access Conference. 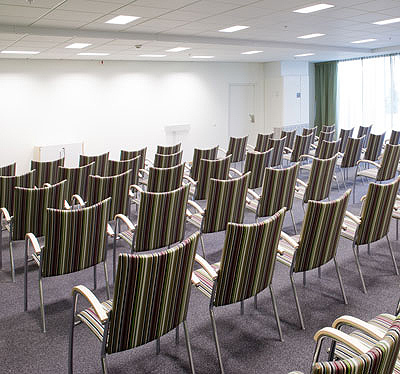 Solna Access offers a first class facility with a wide selection of conference rooms. 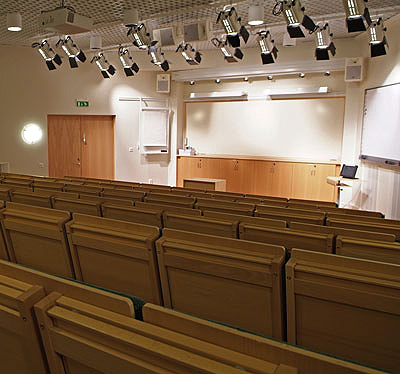 Whether it comes for smaller meetings or large presentations, Solna Access has a solution. The film city, the auditorium, can accommodate 150 people. 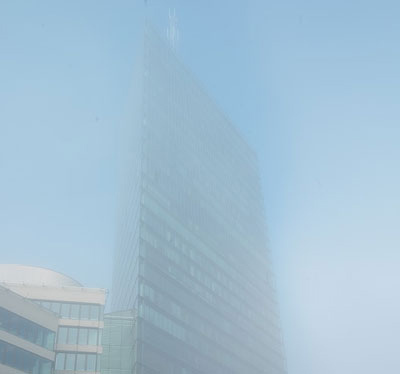 In addition, there are eight conference rooms in varying sizes from 8-63 people. The premises were renovated in 2016. 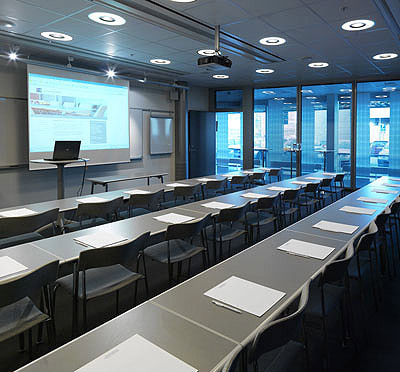 The conference rooms are equipped with wireless internet and can be equipped with all the technical equipment you may need. Many of the rooms also include a PC projector. Have you been to Solna Access Konferens and want to give your own comments?